The most classic ski tour in Europe! 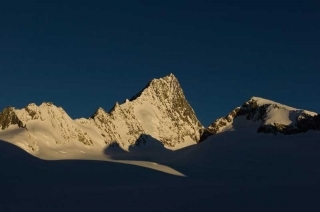 The classic Haute Route offers one of the finest backcountry skiing touring experiences in the alps and the world. Staying in beautiful mountain huts perched on glaciers, each day offers great skiing over astonishingly beautiful glaciers. With the luxury of mountain huts, we travel very light. 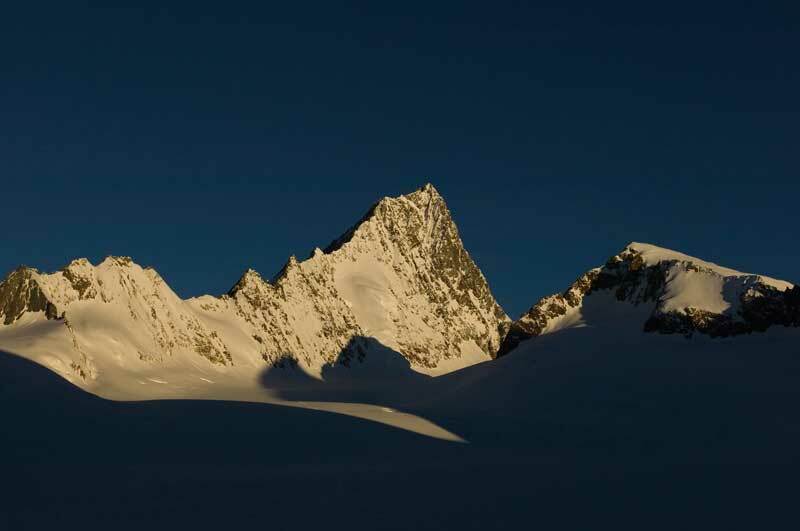 Starting in Chamonix, a ski mountaineer’s Mecca, our trip will span into Switzerland finishing in Zermatt. The spring conditions often leave a thick layer of clouds between the towns in the valleys and the high peaks, creating the illusion that of skiing on clouds. The hardest part of the trip for most is descending down into the valley at the end; life is just too good in the high mountains above the clouds. Your guide will assure you the finest technical and cultural experiences. His familiarity with the area and its people will provide you with a safe and complete experience. 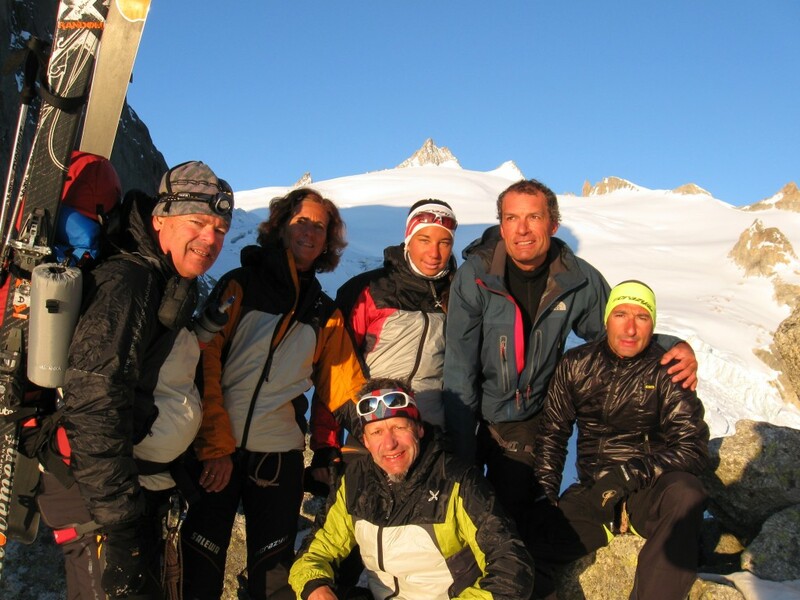 The team: We have an exceptional group of friends, all professional mountain guides, IFMGA certified. Our guides have an intimate knowledge of the haute route and are dedicated to sharing this incredible experience with you. All the guides are bilingual or more, they have travel the world, ski and climbed in many mountain ranges. You will enjoy their expertise, companionship and professionalism.